Is direct marketing the same as direct mailing? How can I grow a successful e-mail list for direct marketing? How can I send my eblasts and avoid spam filters with direct marketing? I don’t want to mislead my customers with direct marketing. How can I make sure I don’t send spam emails? Is direct marketing dead? What about other marketing strategies? Is timing the ultimate factor when it comes to direct marketing? What are the necessary steps that my business needs to be effective in direct marketing? What should be included in my direct marketing eblast design? 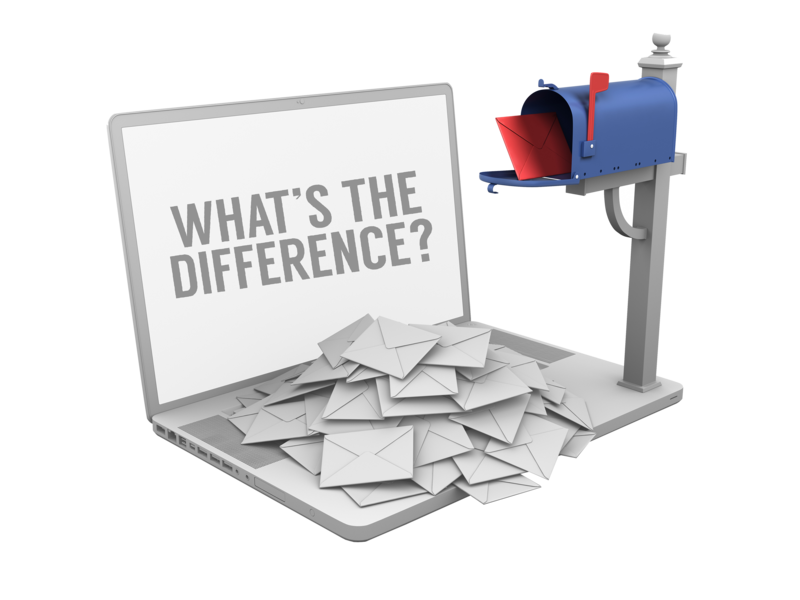 Which form of direct marketing is better for my business, direct mail marketing or email marketing? While they both pretty much go together, direct marketing and direct mailing are different. 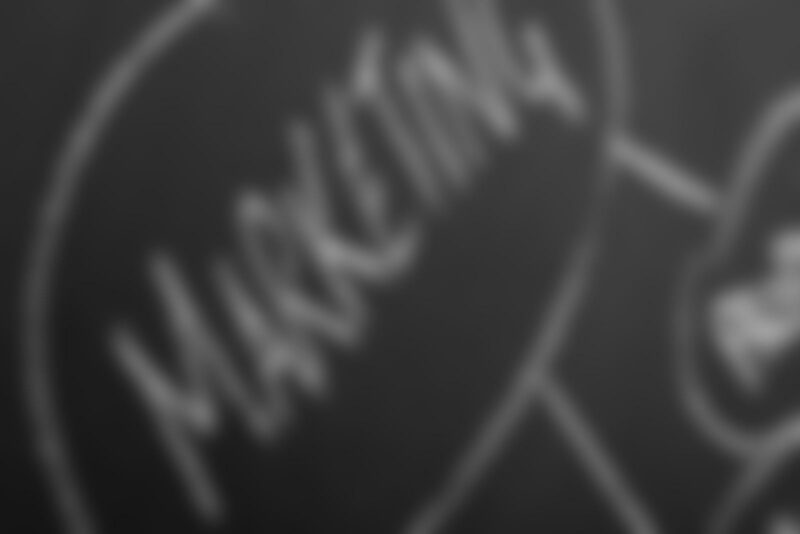 Directing marketing can involve direct mailing, but there are so many other elements to it. Aside from incorporating direct mail, direct marketing is made up of other things like television, advertising and telemarketing. By using our direct marketing, you will be able to build strong relationships with your customers, reach out to specific customers with direct approaches, increase business sales and monitor performance results. As far as the benefits of direct marketing go, there are plenty of perks for your business that go along with it. Some of the benefits include targeting a specific demographic, direct customer communication on a personal level, cost-effective marketing, customer feedback, fast delivery and much more. The most important step in direct marketing is making sure that you target specific customers. To do this, dedicate some time to researching and recognizing which customers will find your products ideal. Target an audience that can relate to your business, then your response rates (and conversions) will increase. Once you research your demographics and understand your target audience, then practically all the other benefits of direct marketing fall into place. You’ll most likely notice customer feedback that’s relevant, since you targeted customers that are interested in that specific product being offered. Not to mention, direct marketing can help you promote your business or brand on a budget.